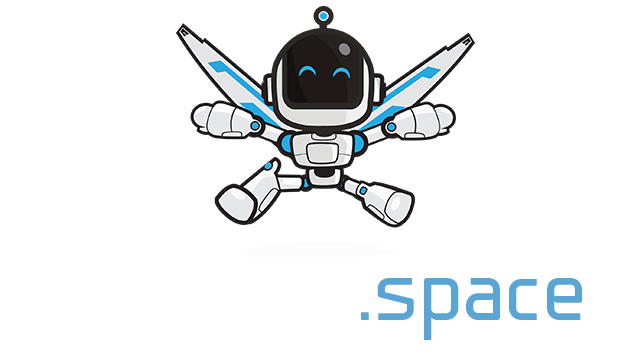 unicorn.ac | Play unicorn.ac free on iogames.space! 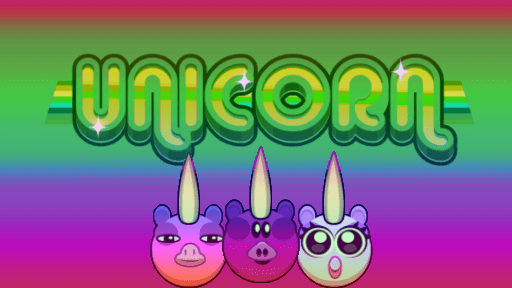 This is a nice game where you play as humble Unicorn. Collect hearths, that is your main task! The game is completely constructed according to all wonderful "io games". To grow stronger, you need to build up a nice horn, for that you need to to collect hearths and put them in the love temples. Use hearths to heal and click to attack other players!